Rio Hondo College is certified to accept non-immigrant F-1 visa students. Acceptance into the International Student Program is necessary before Immigration and Naturalization Service Form 1-20 (certificate of eligibility) is issued by the college. The decision to grant an acceptance will be based on all required documents received prior to the deadlines. Rio Hondo College, a two year college accredited by the Western Association of Schools and Colleges, is authorized by the California Community College Board of Governors to offer semester course which parallel the lower division of most four year institutions and qualify the student for junior classification at the university level. College transfer courses are accepted at full value at most colleges and universities throughout the United States. As a comprehensive community college, Rio Hondo offers many strong career-technical programs, such as nursing; fire and police academies; automotive and alternative fuels; a full transfer curriculum; and basic skills courses and services. The college also offers a rich complement of community service programs on campus and at satellite locations. __ 3. A non-refundable processing fee of $40.00 U.S. dollars – Due with the application. Please make the money order/bank check payable to Rio Hondo College. Approved test: Minimum TOEFL 45 iBT, or IELTS 5.0, or Pearson 39, or GTEC CBT 901, or ITEP 3.0. Official test scores must be less than 2 years old. If you come from an English speaking country this requirement may be waived. __ 6. Age – International students must be at least 18 years of age by the first day of the semester. __ 7. Official transcripts from all colleges/universities – Must be mailed directly form the institution to Rio Hondo College. International students are expected to be financially independent. An Affidavit of Support must be signed by the student AND his/her sponsor and evidence (bank letter/bank verification) that the student has sufficient financial resources to meet all expenses during his/her attendance at Rio Hondo College. Financial Aid is NOT available to International Students. In the United States medical care is extremely expensive and there are no free medical facilities. Students must be prepared for the possibility of sickness or injury. Health and accident insurance is mandatory. You must provide proof of health insurance to the International Student Specialist once you are accepted into Rio Hondo College. 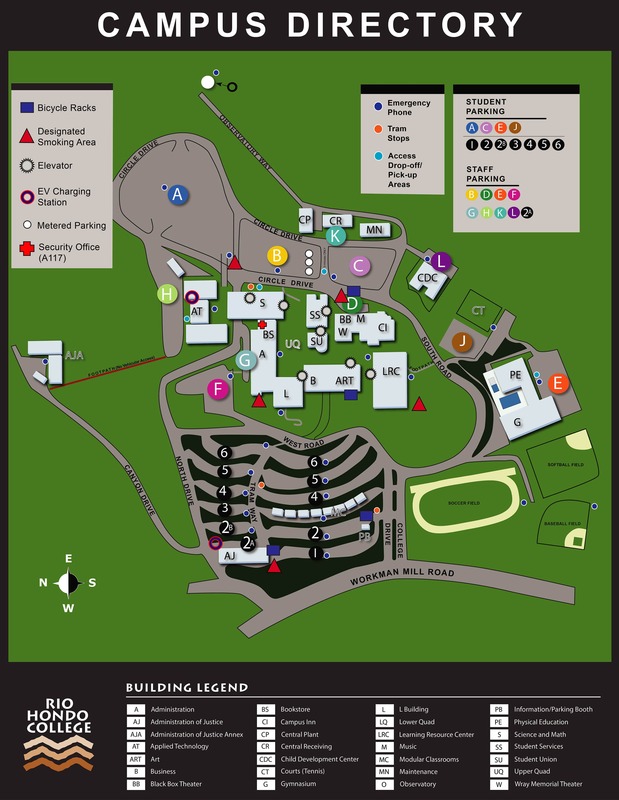 Rio Hondo College does not provide living accommodations. The Student Life & Leadership Office will assist students with housing information but students must arrange for their own housing. The college is not responsible for arranging housing. For more information call (562) 908-3427. You can access the current catalog online here.